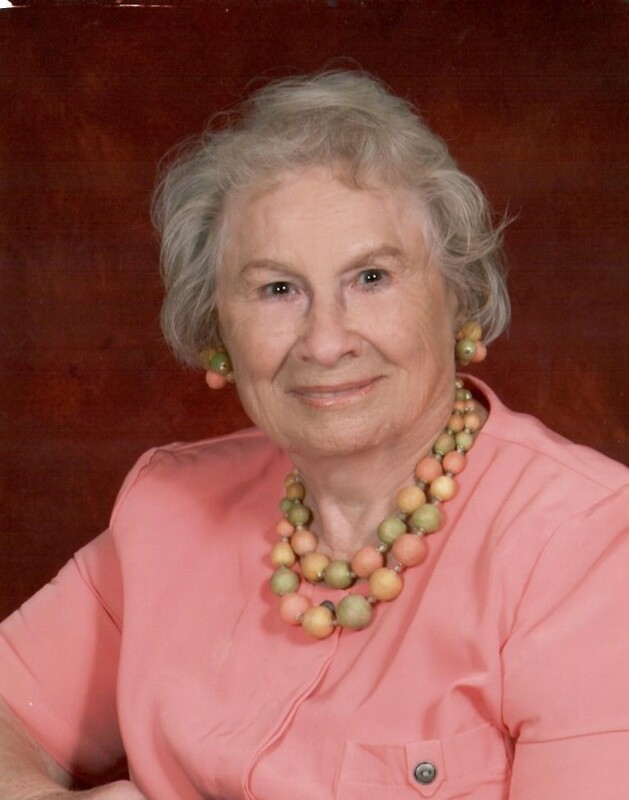 Mrs. Mary Jo Tumlin Alexander, age 94, of South Walnut Street, Boaz Alabama, died on Monday, April 1, 2019 at Diversacare of Boaz. Service will be held on Sunday, April 7, 2019 at three o’clock p.m. at McRae Chapel with Jonathan Alexander-son providing the eulogy, B. J. Faucett-grandson officiating, Dottie Hoffman-daughter providing the music and Carrie Beth Handley singing. A private family interment will follow in the Fyffe Cemetery. Visitation will be on Sunday from 2:00 until service time at the Funeral Home. Mrs. Alexander was born in Alabama on October 31, 1924 to James Lester & Janie Tumlin. She was the secretary for the Boaz Chamber of Commerce for many years. Mrs. Alexander is survived by her Sons & Daughters-in-Law: Jonathan & Charlene Alexander of Boaz and James David & Candace Alexander of Tennessee, Daughters & Sons-in-law: Jamie & Billy Faucett of Boaz and Dottie & Ray Hoffman of Georgia, 9 Grandchildren and 16 Great Grandchildren, sister: Kathryn Elizabeth Evers of Florida. She was preceded in death by her parents and Husband: John Alexander.